We always hear the story of someone quitting their 9 to 5 job in the corporate world to become an entrepreneur. What happens when an entrepreneur feels a need to shift? What about when they feel their mission is complete, and they want to move on to something else? 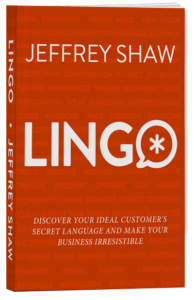 There isn’t really a name for this entrepreneurial shift that happens. It’s something that many people hesitate about because they worry about their finances, or they worry it’s the wrong time. Much like taking the first leap into being an entrepreneur, shifting to a new area of entrepreneurship means taking a risk. Remember, you did it once there’s no reason you can do it again. Of course there will be a small amount of financial uncertainty, but the transition isn’t that scary and it’s always better to make less and be happy than make more and feel miserable. 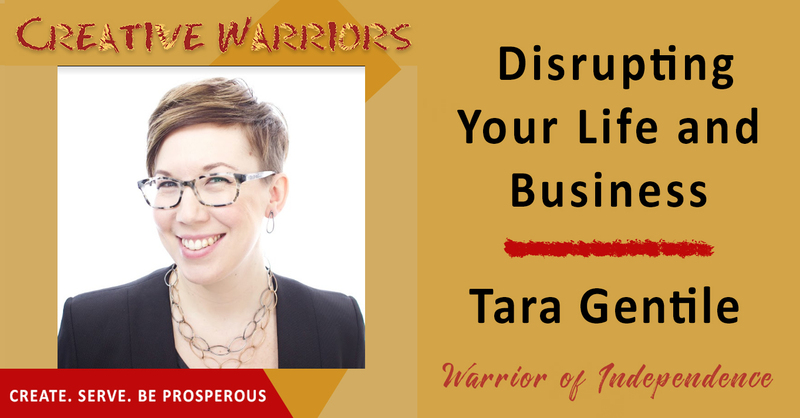 On this episode of the Creative Warriors we bring on someone who knows a lot about making this pivot, Tara Gentile. Tara is the founder of CoCommercial, a digital small business community for entrepreneurs serious about making money, impacting their communities, and transforming the lives of those they love. She’s also the host of Profit. Power. Pursuit., a podcast that takes you behind the scenes of successful small businesses. Entrepreneur named it one of 24 top women-hosted podcasts for business owners. Not only that, she’s also a bestselling Money & Life instructor on CreativeLive. Check out her (mostly) weekly live show, Help Yourself, for in-depth, non-obvious conversations about the ins and outs of growing a company you love. Download this episode of Creative Warriors now and hear how to know if it’s time for you to make a vital pivot in your life. When you decide to transition, consider the roots you come from. Once a transition starts, there’s no going back. You want your pivots to occur more quickly so it doesn’t kill your finances. There are many entrepreneurs who transition to a new type of entrepreneurship. You don’t have to have a singular purpose. Take time to really think about your business. We often plan more for failure than we do for success. Many times we sabotage ourselves after we hit our goals. Be around people who see more in you than you see in yourself.